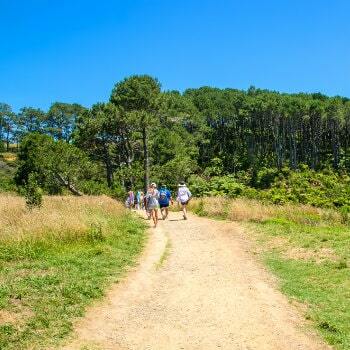 Hiking in New Zealand is the perfect way to witness picturesque landscapes and discover vast wilderness areas. From the trademark rock arch at Cathedral Cove to the most popular trails in New Zealand, VroomVroomVroom has put together a list of the best hiking destinations that you can add to your travel bucket list for some Instagram-worthy adventures. 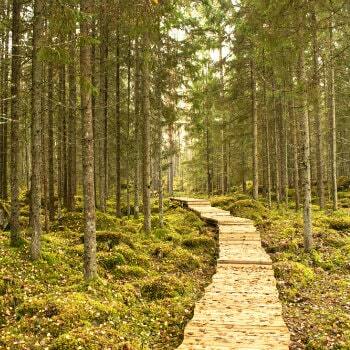 This four-day hike is sure to change your life and the way you see the world. Nothing quite compares with the Milford Track in the Fiordland National Park. Recognised as one of the most popular Great Walks, hiking the 53.5km Milford Track is a popular bucket list item for most hikers around the world. In case you don't have 4 days spare in your itinerary, day walks are recommended for travellers who are short on time, but want to experience this iconic hike. Directions: The Milford Track is a one-way track accessible only by boat from Te Anaue. You can drive to Te Anau and return your rental car before taking the boat out to the beginning of the track, or you can pick up a new hire car from Queenstown on your return. 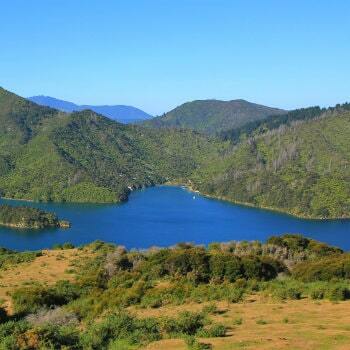 Discover the amazing Marlborough Sounds whilst hiking the Queen Charlotte Track. Offering breathtaking views from the tops of ridge lines into the bays, the track is a great stopover to take in between islands as you head south. This two-day break from being behind the wheel of your rental car will give you a chance to recharge your batteries in the beautiful Charlotte Sounds. The Cathedral Cove Track in the Coromandel is a perfect mix of sun, sand, and swimming. A beautiful 1 hour and 30-minute return trip, all you need to do is park your rental car and take a packed lunch down to the beach and through the cove. The trademark rock arch at Cathedral Cove is a sight worth-seeing and with a steady and easy track, it takes no time at all and you can be back on the road. But why would anyone want to? Take the day to drive off and explore the Coromandel and its many beaches and tramps. ​Directions: You can rent a car from Auckland Airport and drive to Cathedral Cove.​ Travel time is 2 hours and 17 minutes via State Highway 25. Hahei, Whitianga and Coromandel are the three nearest towns around Cathedral Cove. 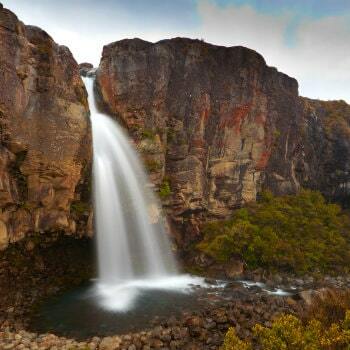 Located in Tongariro National Park, the impressive Taranaki Falls at Mt. Ruapehu is an excellent excuse to escape the city and spend the day trekking in the great outdoors. An estimated 2-hour round trip, you will have barely stepped foot out of the hire car before you are back again and at a steady easy grade, it really is a beginner's dream or just a good excuse for a day trip drive on the road to Mt. Ruapehu. North of Masterton is Castle Point Hill Tramp where you are guaranteed to have some of the most amazing views and pictures ever. Perfect for a wide variety of water-based recreational activities such as fishing, ​you could even pack some bait and a fishing rod in the back of your rental car. It is roughly a 1 hour and 30-minute return walk to the lighthouse and back. 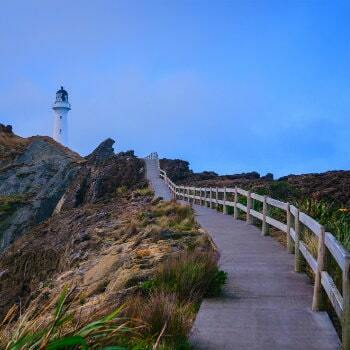 Nothing but cliffs, sand, and sea, this is a breathtaking view that you have to see to believe, so check it out if you find yourself free in windy Wellington. Directions: You can rent a car in Wellington and drive to Castle Point Hill. Travel time is 2 hours and 28 minutes via SH 2 and Masterton Castlepoint Road.